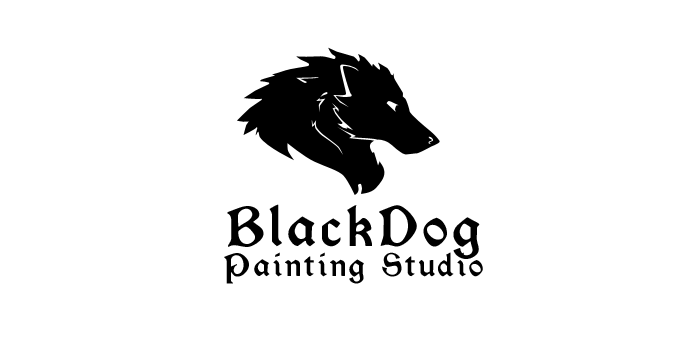 If you're looking for some commission work done, Itsacoyote Workshop is now working with BlackDog Painting Studio! You can get your Games Workshop models painted at affordable prices which you can check out the guideline pricing guide on the site. 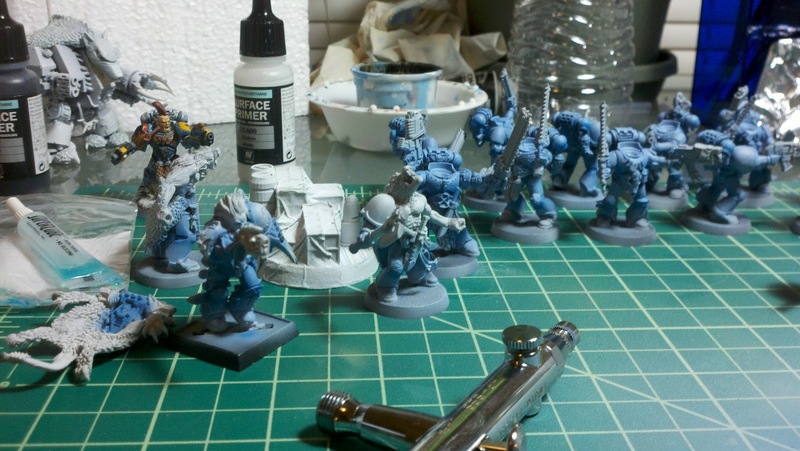 BlackDog Painting Studio can also work with Dust Warfare and Tactics, and Privateer Press models. 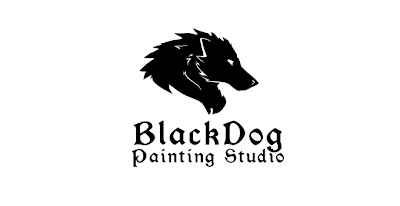 BlackDog Painting Studio is also having a special this month, 20% off of all Dust Tactics or Warfare commissions placed before the end of the month! 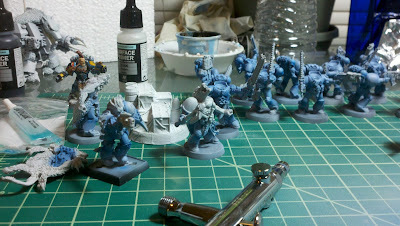 As for my own updates, I'm working on 20 Space Wolves Grey Hunters along with Lukas the Trickster. Blood Claws aren't as great as Grey Hunters, but I figure playing them with Lukas will be interesting as I do like to throw in some mayhem! I also got a few Finecast figures I'm eager to open up and work on next, these will be my first Finecast.